Very Good. 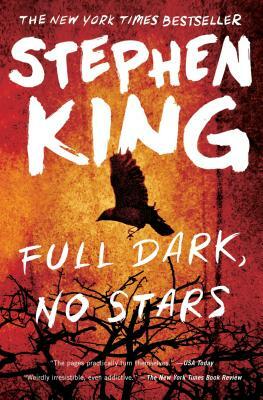 Following on the heels of his stunning #1 bestseller "Under the Dome, " Stephen King delivers a new collection of four original never-before-published stories, all linked by the common theme of retribution. Sewn binding. Paper over boards. With dust jacket. Good. Following on the heels of his stunning #1 bestseller "Under the Dome, " Stephen King delivers a new collection of four original never-before-published stories, all linked by the common theme of retribution. Sewn binding. Paper over boards. With dust jacket. This is an ex-library book and may have the usual library/used-book markings inside. This book has soft covers. In fair condition, suitable as a study copy., 550grams, ISBN: 9781445857916.